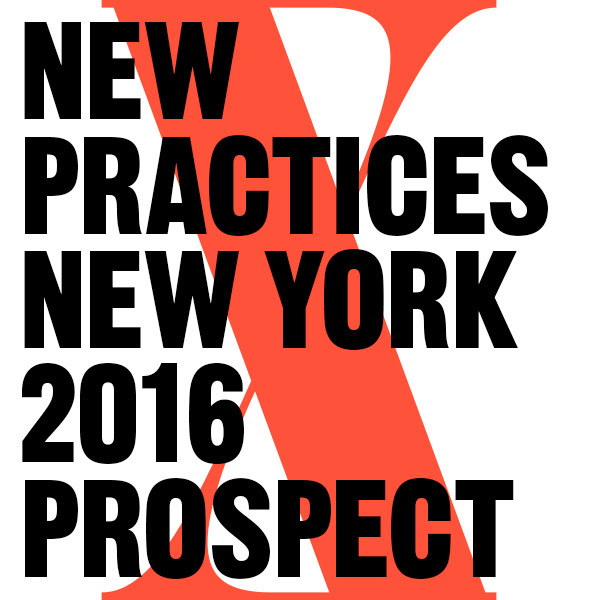 Join us for the opening of New Practices New York 2016 at the Center for Architecture during NYCxDESIGN. New Practices New York is New York City’s preeminent platform to recognize and promote new and innovative architecture and design firms. James Slade, FAIA, Founder, Slade Architecture.